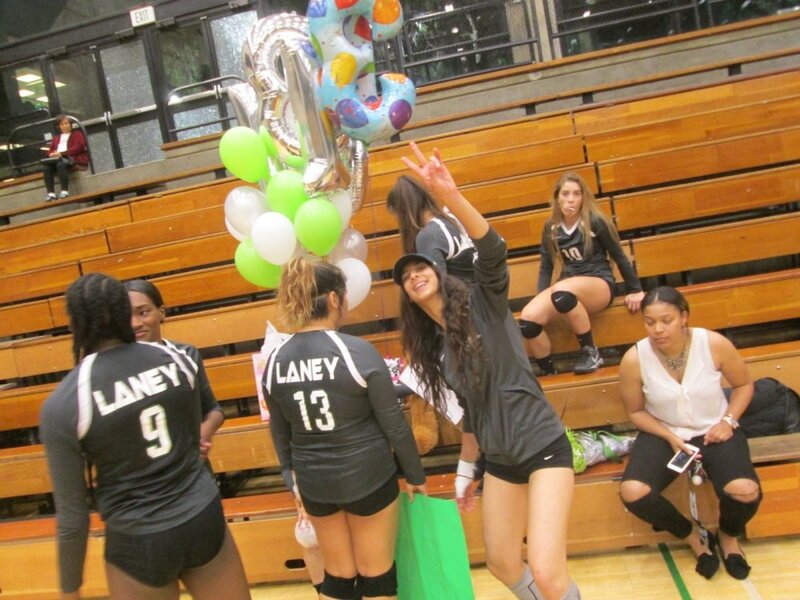 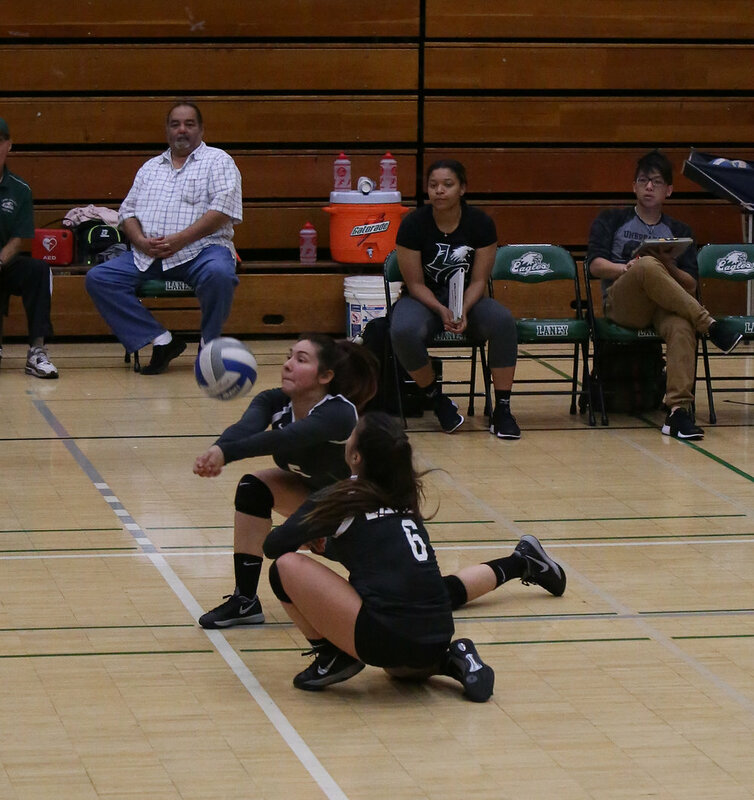 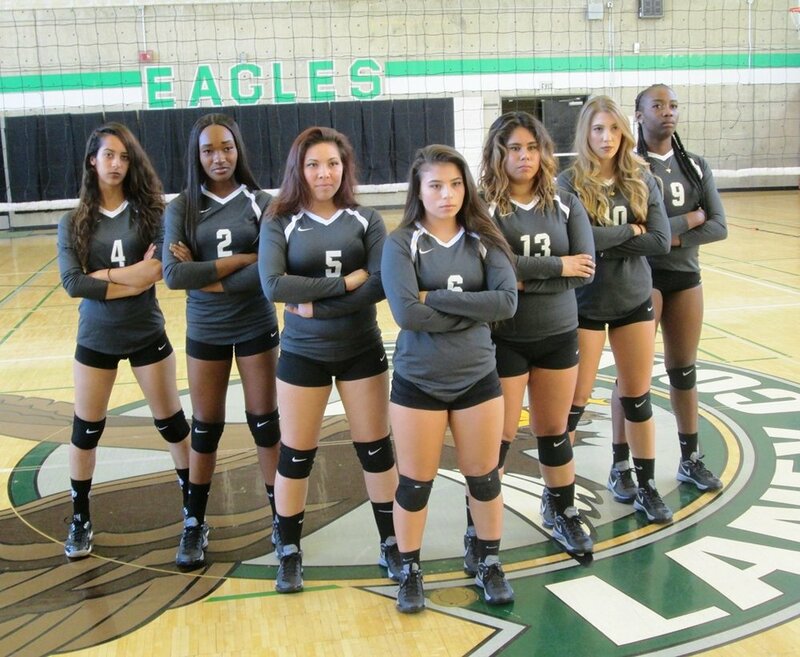 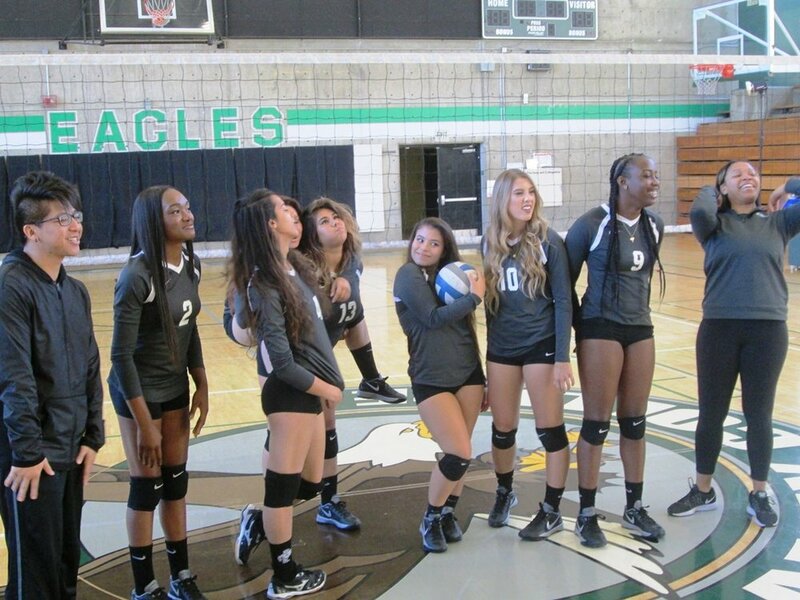 The Laney College volleyball program competes in the Bay Valley Conference, which is one of the most competitive conferences in Northern California. 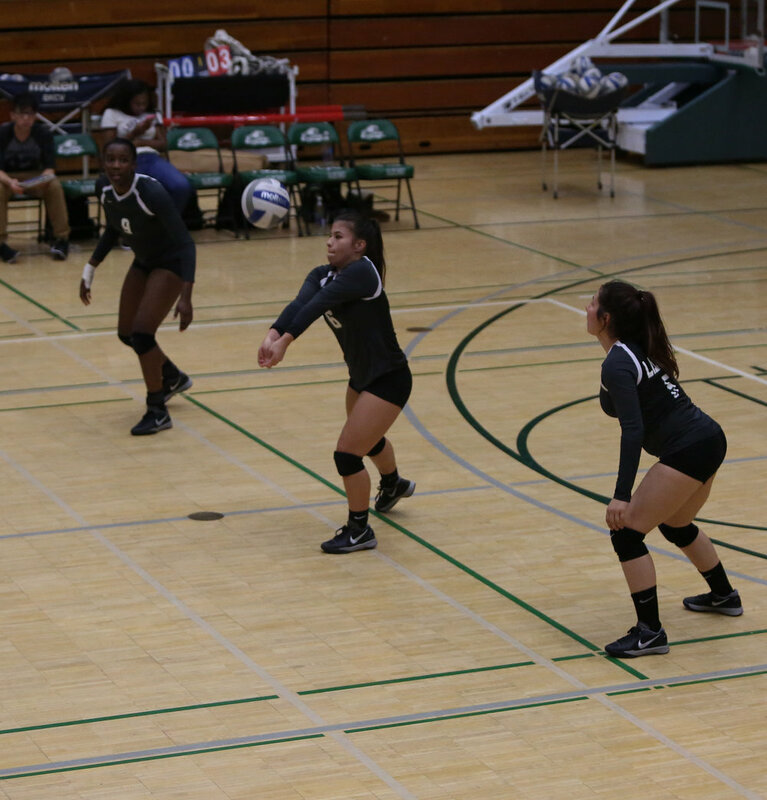 Our volleyball program prides itself on teamwork and maximizing the potential of all of its players, emphasizing technique and passion for the game. 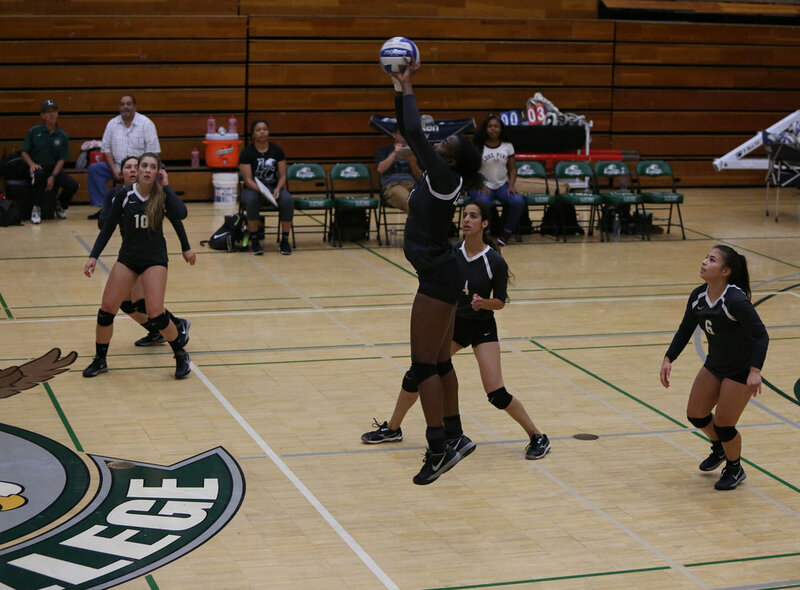 With some of the best facilities in the state, we have the ability to mold our players into elite volleyball players, while competing for and representing one of the most diverse and forward thinking communities in the country. 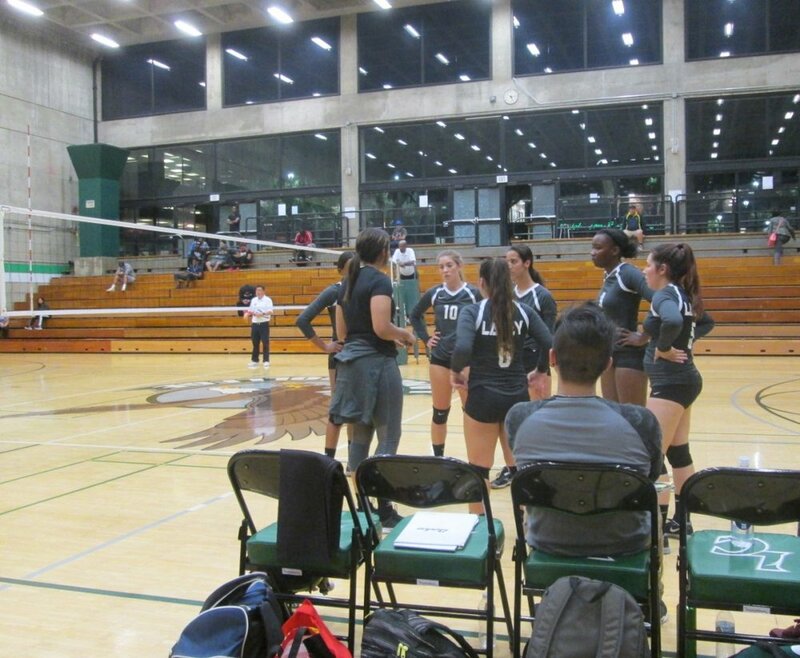 We look forward to continuing to build our program!